On December 27th, just two days after they had been put on alert, the 508th boarded ferries bound for the port of New York. When the 508th left Camp Shanks for New Your City and its port facility ,some men had their first glimpse of the the "Big Apple" and many a neck was craned to see the high rise buildings that formed its skyline. 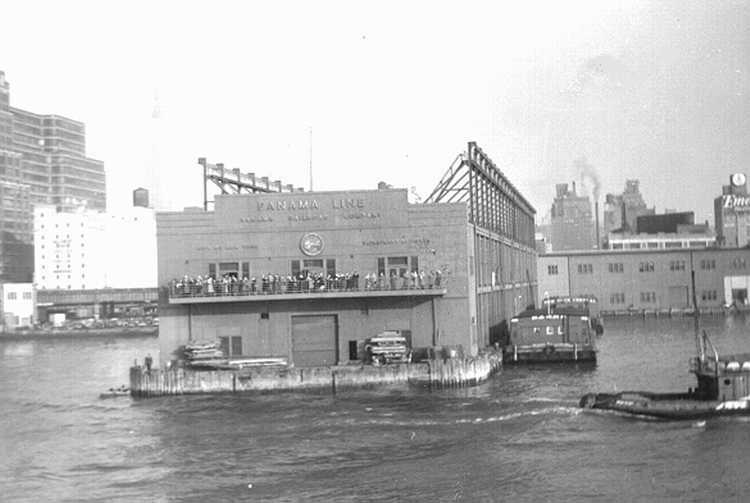 Their next stop was Pier 64 where they clambered up the gangway of the USAT James Parker. The Parker had previously been a passenger ship and sailed under the name of SS Panama. 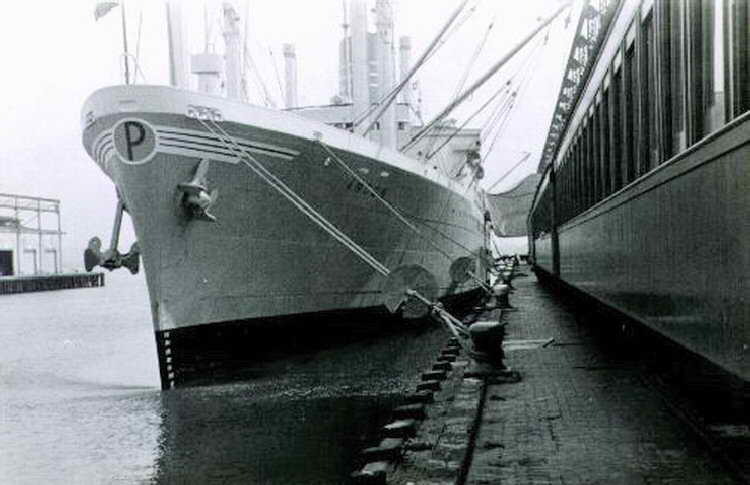 Now refitted as a troop ship, the Parker would carry thousands of men during multiple across the Atlantic. As they headed for the gangway leading into the ship, Red Cross girls were there handing out coffee and doughnuts. With a full load of gear, few could handle both offerings but more than one man clamped a donut into his teeth to be consumed later. 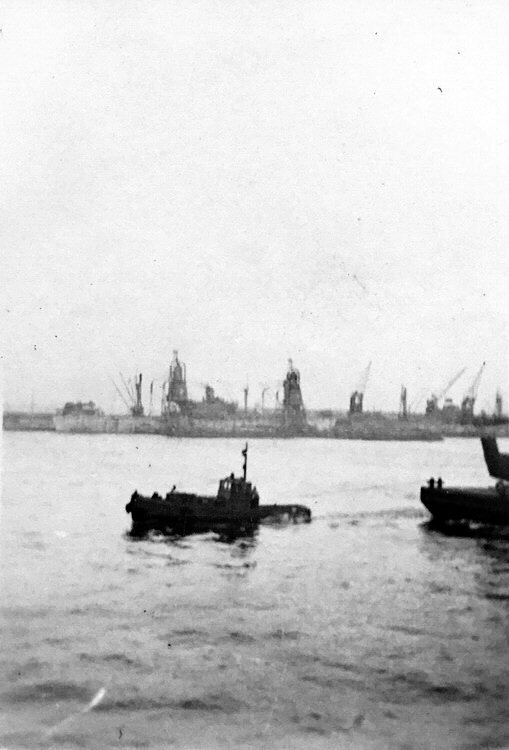 The sight of a passing tug boat pulling a barge was probably a first time experience for many of the men. Little time was wasted and the ship sailed early in the morning of December 28, 1943, the USAT James Parker left New York, NY with the 508th Parachute Infantry bound for Belfast, North Ireland. 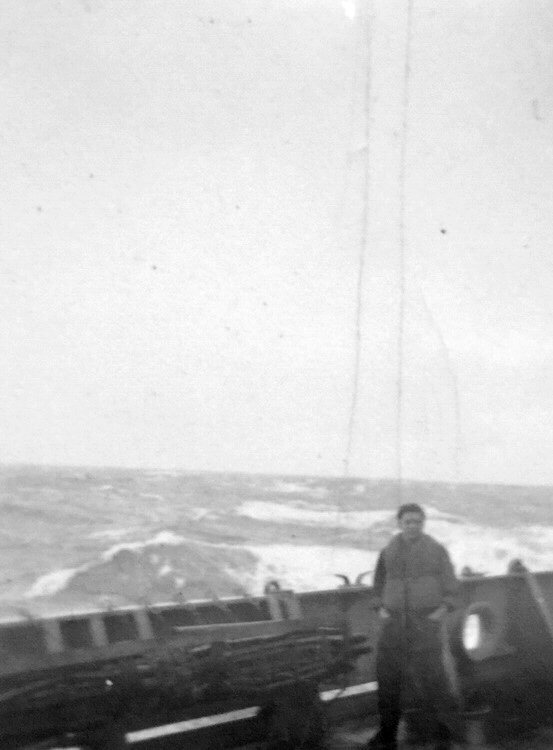 Another first time experience was shipboard life and stormy seas made for many a case of seasickness and moans of "Are we there yet?"